Hi, I'm Eliot. I’m adopted! Eliot was adopted March of 2017! 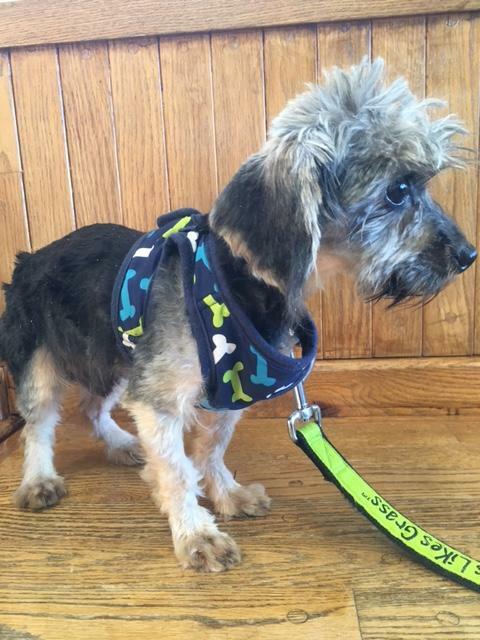 Eliot has a pending application! If your application was chosen, you will have heard from us. You have never seen a cuter dog than Eliot! He has it all. If you like kisses, snuggles under the neck and a dog that would make the Grinch “smile,” consider this delightful pup. 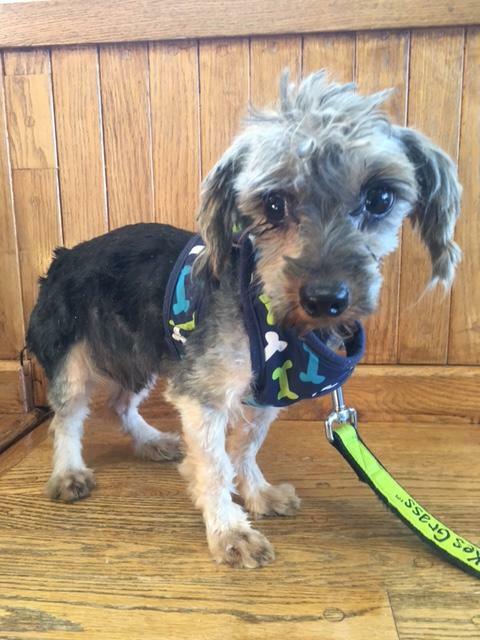 Eliot adores other dogs, cuddles with cats twice his size and has eyes that speak to your inner soul. Did I tell you he’s adorable? 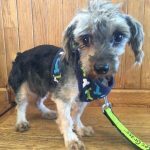 Eliot was matted and underweight when he was brought to the shelter by someone who said, “she had too many dogs.” You can never have too much Eliot. The charming dog you see pictured here will love you as deeply as you’re sure to love him. Who can say no to unconditional love like that? Note: At this time, Eliot does not know how to walk on a leash (he will pancake — i.e. lie down and freeze) so we are REQUIRING A FENCED YARD for him. If you are interested in Eliot. I’m adopted!, consider letting us know by filling out a (no-obligation) adoption application. Please consult our Adoption FAQ before contacting us. 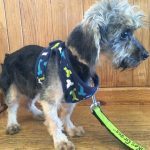 Eliot is NOT expecting to attend the next adoption show, March 18 at the Annapolis PetCo, although there's always a possibility that plans will need to change at the last minute.